US banking giant JP Morgan Chase has introduced a digital token called ‘JPM Coin’, which the bank will make use of to speed up payments. The JPM coin marks the first such instance of a US bank introducing a digital token for real-world use. This was officially announced by the firm on their website. The bank explained that the JPM coin is based on the blockchain technology. 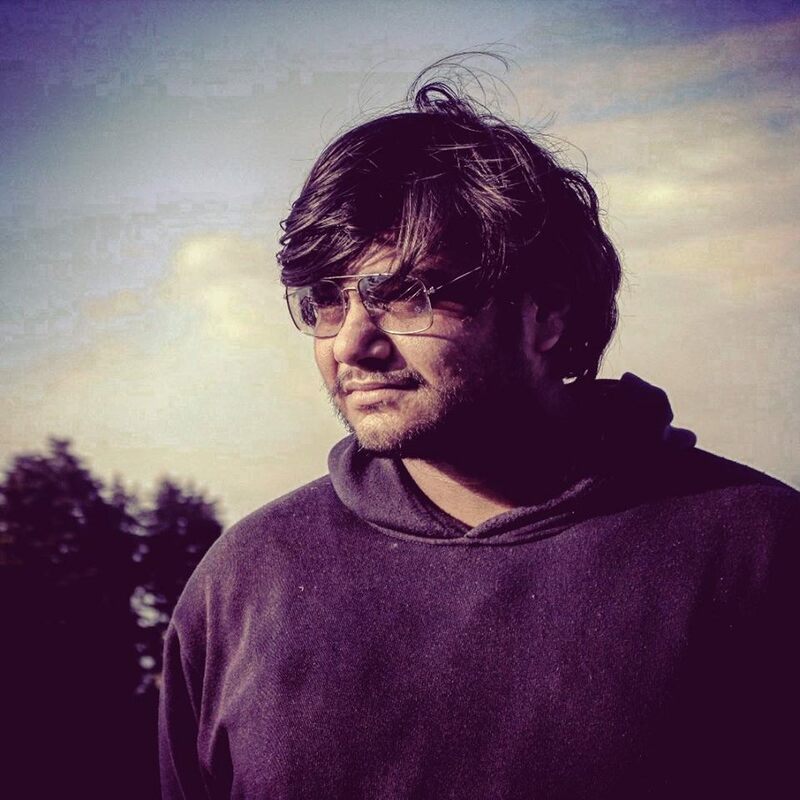 The underlying blockchain technology would allow instantaneous transfer of payments. Essentially speaking, the JPM Coin is a stablecoin which the bank will use to transfer funds quickly. The value of 1 JPM Coin will always be 1 USD. So basically, when a client of JP Morgan Chase sends money from one account to another, these coins are transferred instead. These coins are then instantly redeemed and the equivalent US Dollars are deposited into the receiver's account. As of this writing, the JPM Coin is pegged only to the US Dollar. However, the bank is also looking forward to peg it to other currencies. This will allow the bank to make use of the JPM Coin for international transfers as well. The bank has specified that the JPM Coin is currently a prototype product which is currently being tested by the firm for institutional clients. As of now there are no plans to expand this product for individual users. How does JP Morgan’s JPM Coin Work? Step 1: The bank’s client deposits a certain amount of funds and gets equivalent JPM Coins in exchange. Step 2: The client can transfer these JPM Coins to other clients of JP Morgan Chase. Step 3: Once the transfer is done, the receiver can redeem these JPM Coins in exchange for fiat money in their account. JP Morgan Chase launching a cryptocurrency is a big event as this marks the first occasion of a mainstream bank launching a blockchain-based cryptocurrency-like product. 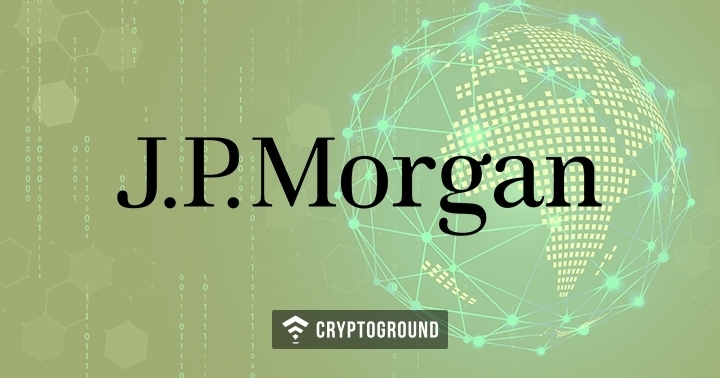 The bank has announced more details about the functioning of this JPM Coin, stating that it will be based on the Quorum blockchain which has been developed by JP Morgan. The coin will however be operable on all blockchain networks. While JP Morgan Chase has been rather critical about cryptocurrencies in numerous occasions in the past, the company has been pro-blockchain. What Makes the JPM Coin Unique? The JPM Coin from JP Morgan Chase is quite a unique offering from the banking giant. First off - JP Morgan makes it clear that this is a collateralized digital token. This makes it different from other cryptocurrencies and tokens which are almost always non-collateralized. The bank also compares JPM Coin with stablecoins, saying that their JPM Coin stablecoin is based on a permissioned blockchain and all the currencies will be stored at JP Morgan’s banks. Moreover, while general cryptocurrencies and stablecoins are available for public use, these JPM Coins will be used only by the bank and for their institutional grade clients. These institutional grade clients include the likes of banks, broker dealers and corporates. Stay tuned with us at Cryptoground for more updates and news stories from the world of cryptocurrencies and the blockchain technology! Can Bitcoin’s Price be Predicted? Yale Economists Believe So!